RESA Cares is a community outreach program for RESA chapters. 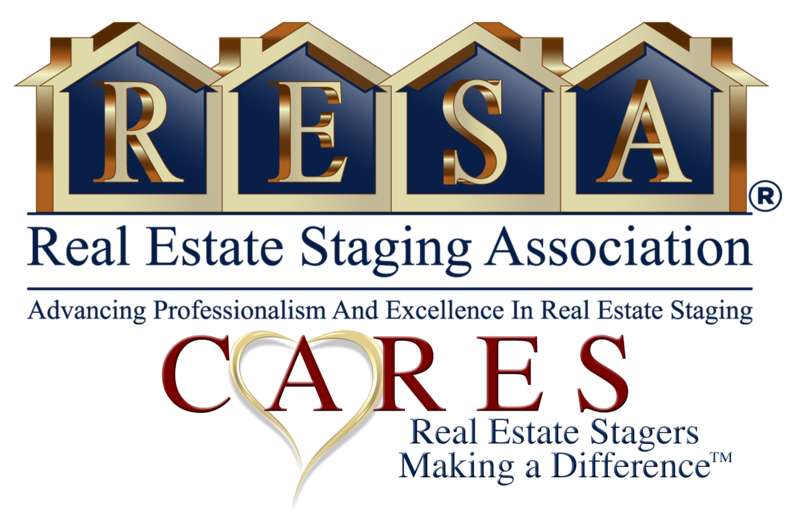 Any RESA chapter that is doing a charity project may use the RESA Cares imagery to help you recruit the vendors and donors you need to complete your project. Give back, feel great and grow! Giving back to a community project is a great way to connect with others while helping others. Studies show that time invested in giving back helps you grow as a person and business person when the project is related to your industry. The networking you will do on a RESA Cares project will broaden your reach of influence. You will encounter people you may never have met otherwise. Our experience shows that members who participate in charity events make more contacts and doors open up. We are often wrapped up in all of our own projects and challenges. It is refreshing to be able to give back and further create a sense of community among your peers. Participate in a RESA Cares projects and the rewards will come back tenfold.